Candy and Costumes and Clowns, Oh My! 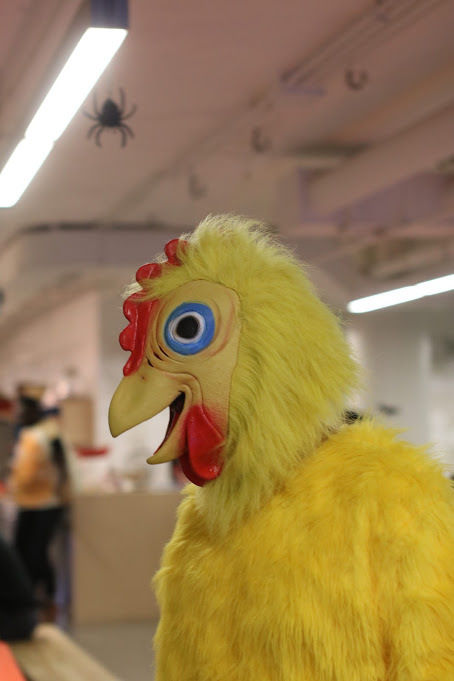 Halloween at Signal is more than a holiday, it’s a tradition. Signalites come together to sip on spooky cocktails out of a cauldron and eat ghoulishly delightful goodies, all while showing off their most creative costume creations. This year’s festivities were no different. 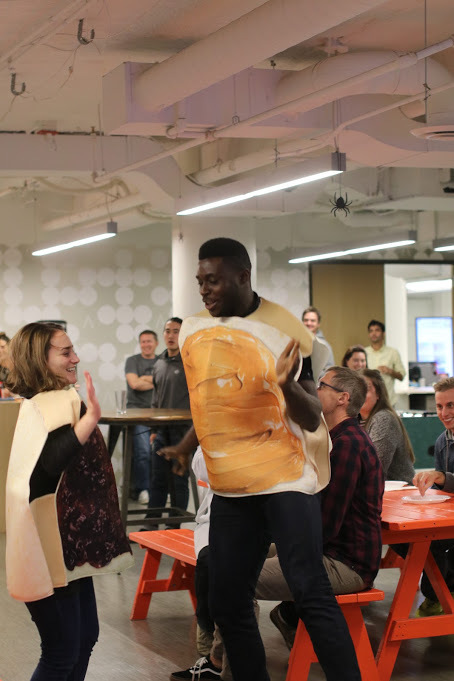 To ensure all were in the spirit, on Friday afternoon people gathered to mingle with fellow employees, play trivia and indulge in a few-too-many treats. The celebrations continued during Monday’s lunch with the yearly costume competition, featuring a catwalk and pizza. “My favorite part about Halloween here has been hanging out with co-workers and celebrating the day,” said Liz Doernhoefer, a member of the Signal Culture Club. 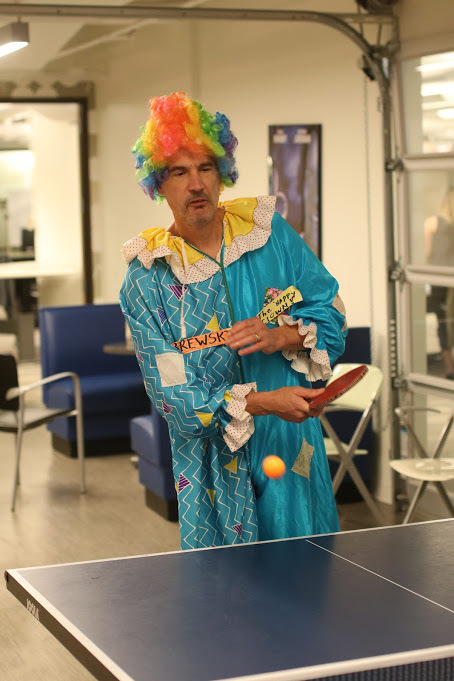 Perhaps the best part of the holiday is seeing what employees wear when they dress up. With so many unique ensembles ranging from a peanut butter and jelly duo to a kangaroo, the judges had a frightful time choosing the winners. A few participants stole the spotlight though, and walked away with spooktacular awards. 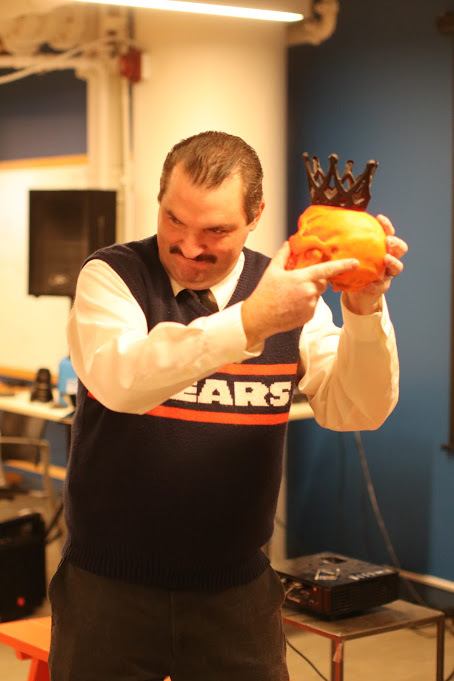 Most Committed: Todd Schanbacher with an impressive Mike Ditka impression and outfit. 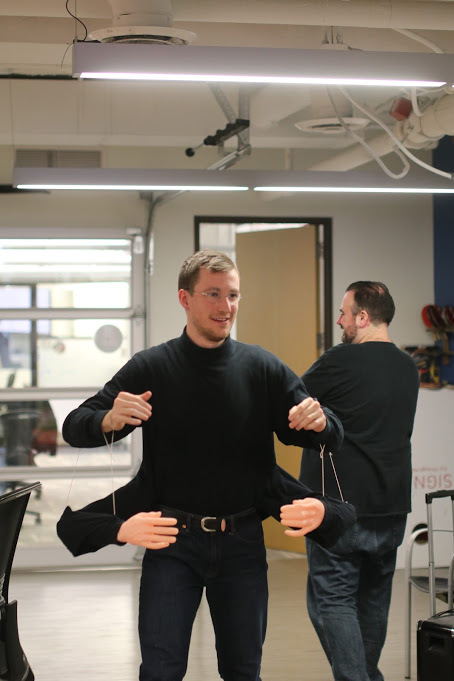 Most Creative: Ben Vogt and a four-armed costume. 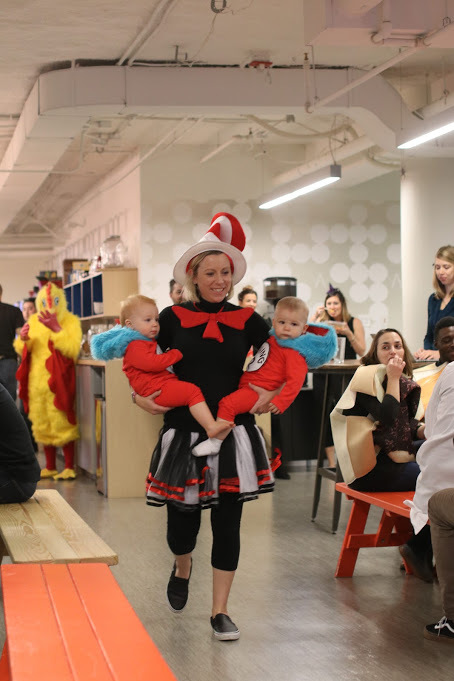 Best Overall: Sara Schroeder as The Cat in the Hat, featuring her twins. Honorable Mention: Kora Kopieniak in a Guy Fieri Costume.